Order a free test sample of the desired shielding product. This often helps you make your decision for the ideal shielding product. 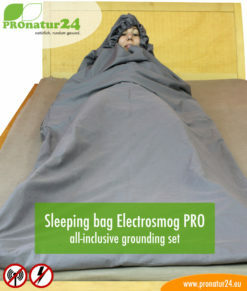 Prior to shipping the product samples, we may call to clarify any outstanding issues. We send up to 3 test pattern for free, from 4 pieces 50 cents postage per sample. 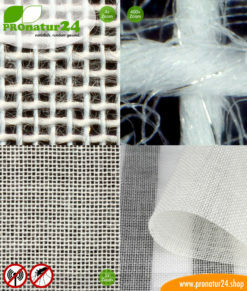 One of PROnatur24’s services is to provide free test samples of our anti-electrosmog “shielding fabric” and “shielding mesh” products. The requested sample is an adequate 10 x 10 cm and gives you a first feel of the product. Fill your test sample order in completely! Please fill in the order completely INCLUDING a telephone number. Please use the comments sections for questions regarding the test sample you are requesting as well. 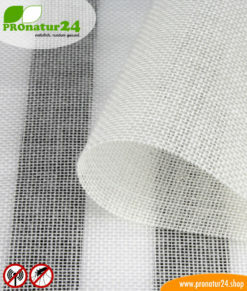 Before shipment, but at the latest after the shipment, we will contact you by phone to discuss and answer any questions about the shield fabric or shielding fabric. 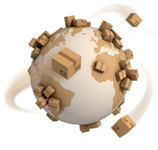 #Sample orders without telephone number will not be sent. 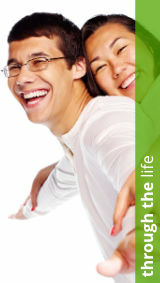 We send up to 3 pieces of test samples for free, from 4 pieces we charge 50 cents postage per sample. Thanks for your understanding! 1 review for SHIELDING TEST PATTERN – up to 3 samples for free! The material does its job. That is the main thing. Now I am thinking about where I can put it. It is not long enough for my living room, which is a shame because I have an even stronger transmission mast there. 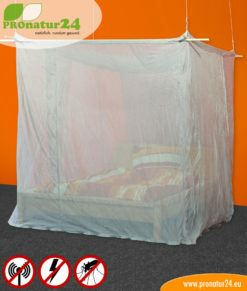 It is too long for my son’s bed (to build a Faraday cage), it would be a waste. I am now thinking about sewing it to the curtains in the kitchen and children’s room. Hello, Sandow. Because the material is available in all lengths, it is not possible to have a piece that is “too short”. Just calculate the number of running meters you need and it will fit. 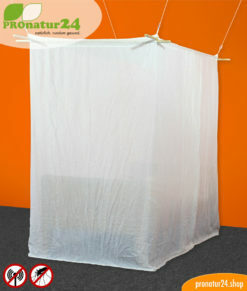 The curtain will then be sewn so that the individual pieces go vertically from top to bottom. Depending on the chosen material, one piece is 1.4 m to 2.5 m wide. Finally, a lead strip should be stuck underneath to weigh it down. TEST! 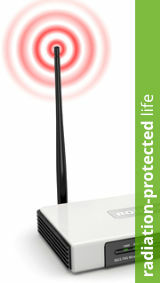 Rent the canopy Electrosmog WIFI risk-free for 14 days (€298 + deposit). 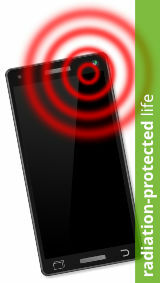 Protection against HF electrosmog (cell phone, WLAN, LTE, DECT). Cannot be grounded!